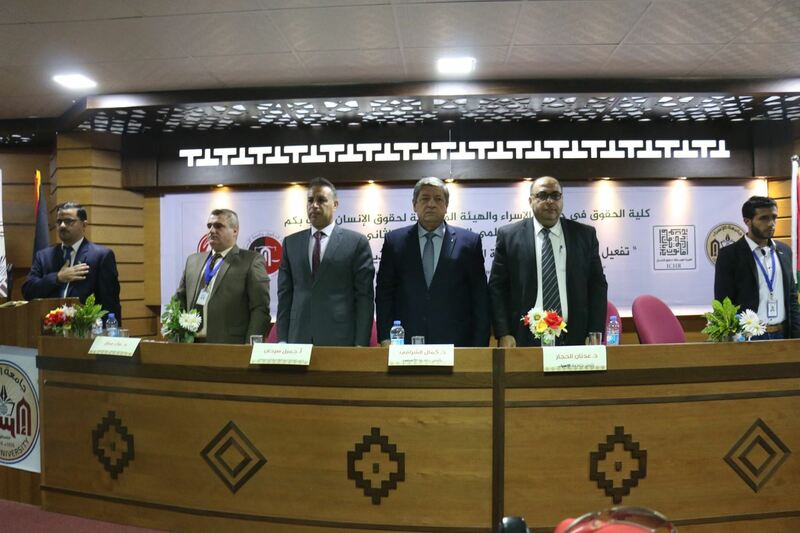 Law experts held a scientific conference organized by the Faculty of Law at Israa University and the Independent Commission for Human Rights. It was attended by the president of the university Dr.Adnan Al-Hajjar; President's Advisor on Human Rights, Dr. Kamal Al-Sharafi; Deputy Director General of the Authority for the Gaza Strip, Jamil Sarhan; Dean of the Faculty of Law and President of the Conference, Dr. Alaa Matar; and a group of other university presidents; deputies; researchers. The participants urged media, human rights institutions, and civil society organizations to highlight the torture issue suffered by the Palestinian prisoner. They also called for the need to amend the wording of the torture definition in the Convention against Torture so that the policy of (Forced) Compulsory nutrition could be classified as a crime of torture. 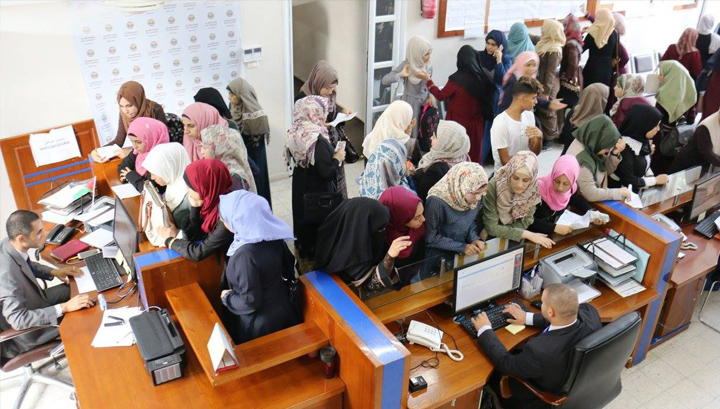 The researchers emphasized the need to issue a law regulating the formation and function of the Palestinian State Council courts, as it is an independent judicial body to ensure the validity of legality principle, as the legislator did with the Constitutional Court. The researchers called on the Palestinian legislator to conduct a comprehensive review of the Palestinian laws and legislation, make necessary amendments to the penal code, impose a specific and deterrent punishment against government employees who commit torture, and ensure the right of those affected by the crime. They stressed on the need for the Palestinian National Authority to compensate victims of torture for the harm they suffered. It is noteworthy that 16 researchers submitted research papers during the conference in four consecutive sessions. The first session discussed the reality of torture in Palestine, chaired by Mr. Bahjat Al-Helou. Mr. Baker Al-Turkmani presented “The reality of torture in Palestine in the vision of the Independent Commission. Dr. Alaa Matar and Mr. Alaa AlSkafi presented "(Forced) Compulsory nutrition from the Perspective of International Law, a Study of the Prisoners' Situation in Israeli prisons". Dr. Ban El- Saigh spoke on "the psychological trauma of torture and its political and social effects on the individual and society. Dr. Anwar Al-Banna talked about "mechanisms and means of rehabilitation and protection of victims of torture". Finally, Dr. Abdel-Latif Dahya explained "Palestinian detainees in Israeli prisons between protecting the Geneva law and violations of the occupation." The second session, entitled “Guarantees of Anti- Torture", was chaired by Dr. Raed Kandil. The session included; "Approaches of devoting constitutional protection against torture in Palestine" by Dr. Ramzy Al-Najar. "Legislative Treatment against Torture in Palestine" for Dr. Osama Al-Akhras, "The Role of the Palestinian Judiciary in combating torture" discussed by Dr. Omar Turkmani, and "The effects of torture on criminal proceedings in Palestinian law" by Dr. Tarek Al-Dirawi. Mr. Salama Bseiso chaired the third session; it was entitled "Protection and compensation for victims of torture". It discussed three papers, which were "The duties and rights of victims of torture" presented by Dr. Abd-el-Kader Jarada, "Protection and Rehabilitation of Victims of Torture in the Context of the Transitional Justice System" by Mr. Samer Moussa, and "Compensation as a mechanism for reparation for victims of torture" by Dr. Fraij Ghazlan. The fourth session discussed "Mechanisms of protecting the human right not to be subjected to torture", chaired by Dr. Tariq Al-Dirawi. It presented four different articles. 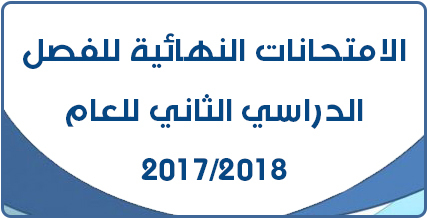 The first was "Confronting the crime of torture in international law" by both Dr. Huda Latif Al – Aqidi and Dr. Omar Khader Saad .The second was "International mechanisms of protecting the human right to non-torture" by Dr. Bassam Lubad. However, the third paper was about "The effectiveness of international mechanisms to reduce torture in the jails of Israeli occupation – A Study of the Committee Against Torture at the United Nations" by Mr. Hossam Mohammed Younes. Finally, the last one was about “International responsibility for the committed crimes of torture in international criminal law" by Dr. Nabhan Abu Jamous. At closing session, Mr.Suleiman Abu Salama presented the results and recommendations of the conference. Then, researchers participating in the conference and the committees of the conference were honored.